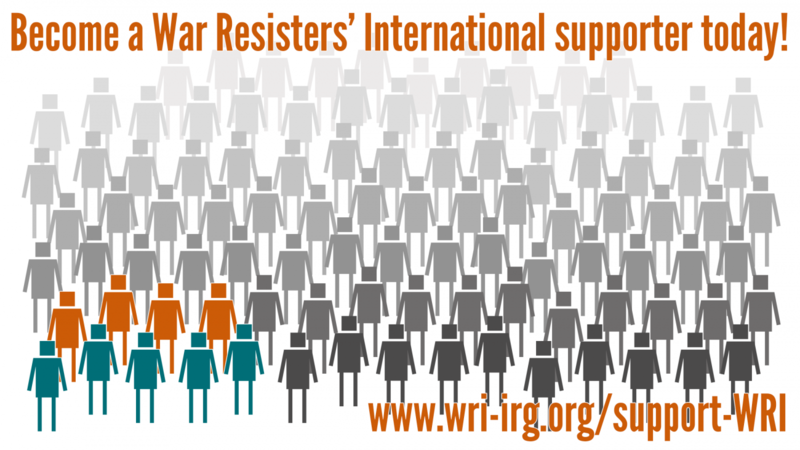 WRI hosts 'A Conscientious Objector's Guide to the International Human Rights System'. This is an update of 'A Conscientious Objector's Guide to the UN Human Rights System', published in 2000, and covers the multitude of developments that have taken place in terms of human rights and conscientious objection since then. The various human rights systems are complicated and can be off-putting. Different mechanisms have their own processes, requirements, and potential outcomes. In addition, it can be difficult to choose which system might be the most effective, or most promising, to use. The main purpose of this Guide is to help individuals and organisations who wish to raise issues and cases about conscientious objection to work out what the possibilities are, how to use them, and the likely advantages and disadvantages of the different procedures. We hope that, in breaking down the steps involved, these mechanisms become more approachable. This guide was produced jointly with the Quaker United Nations Office, the Centre for Civil and Political Rights, and Conscience and Peace Tax International. It was funded through the Joseph Rowntree Charitable Trust. The compilation of this guide (in 2013) was due primarily to former WRI staff member Andreas Speck, and we are very grateful to him. Our thanks also go to Netuxo, whose web development skills have made this guide so accessible, and Carlos Barranco, who has translated the guide into Spanish.